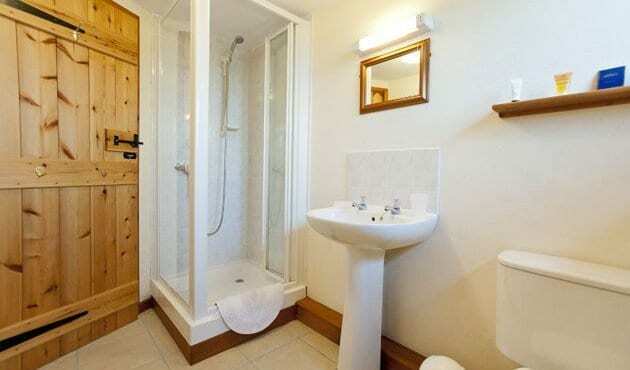 W/c 20th April was £520 now £450. 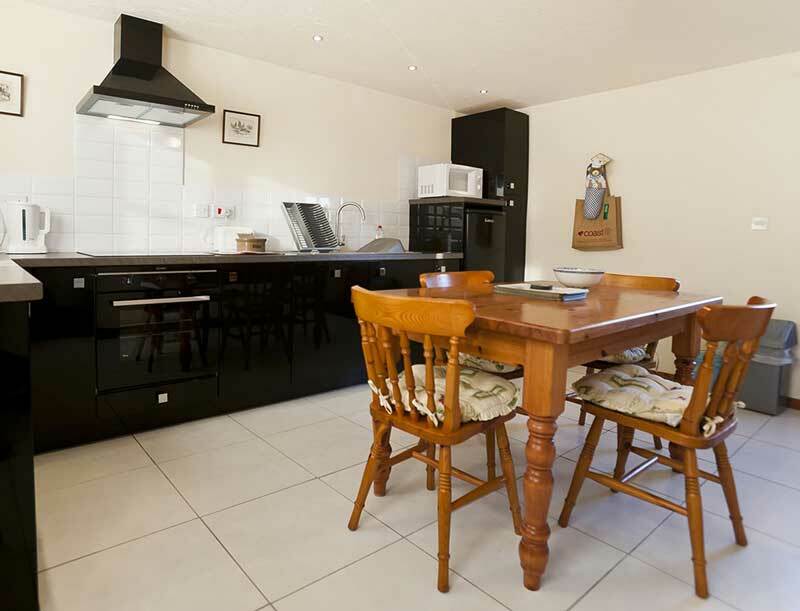 W/c 27th April was £450 now £375. 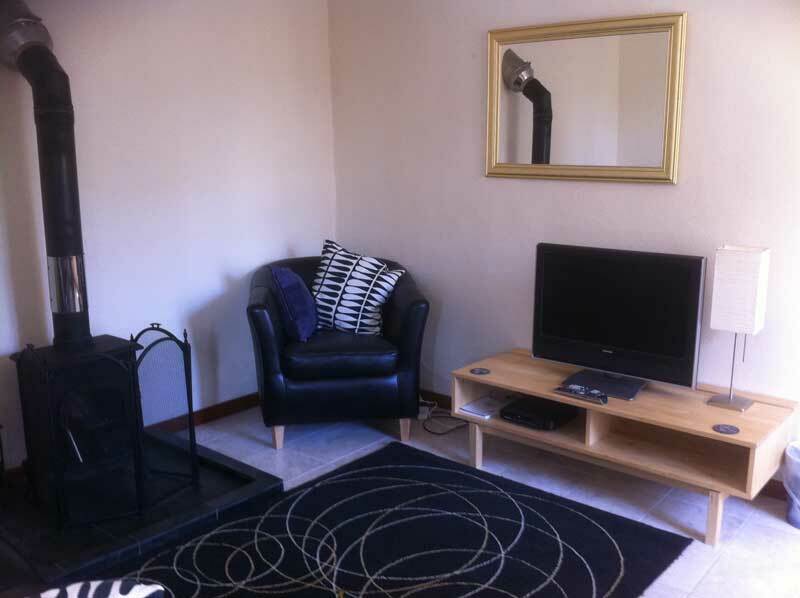 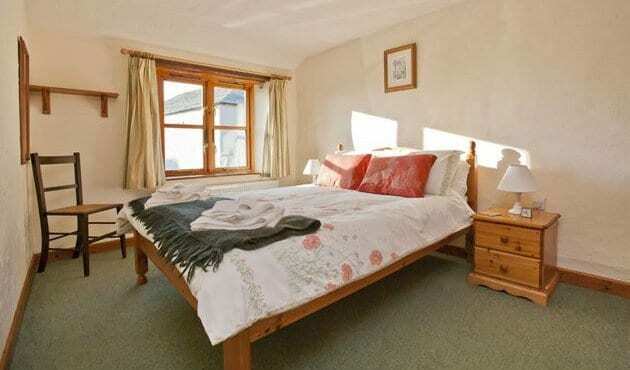 Short breaks £70 per night min 3 nights. 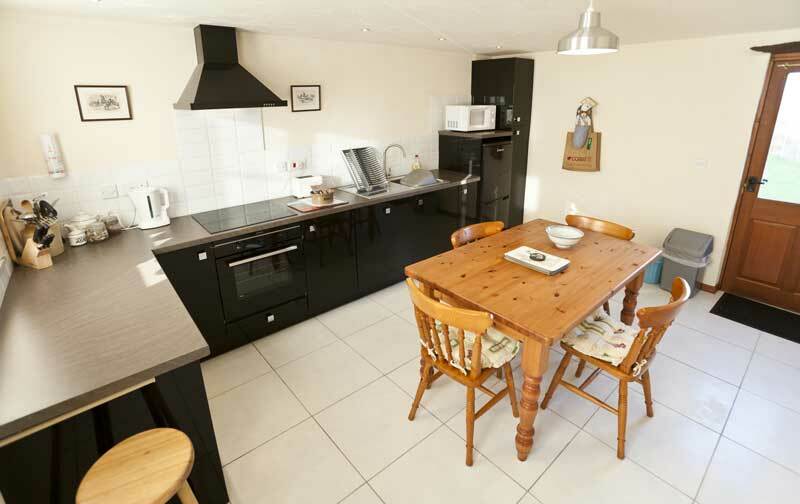 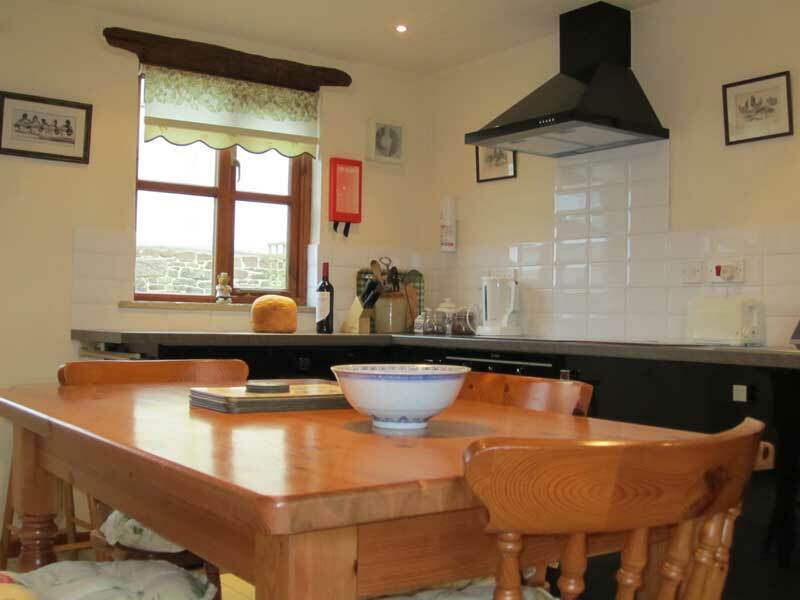 Wagtail Barn at Budd’s Barns is pet friendly and sleeps four in two bedrooms (which can be made as a king or twin beds). 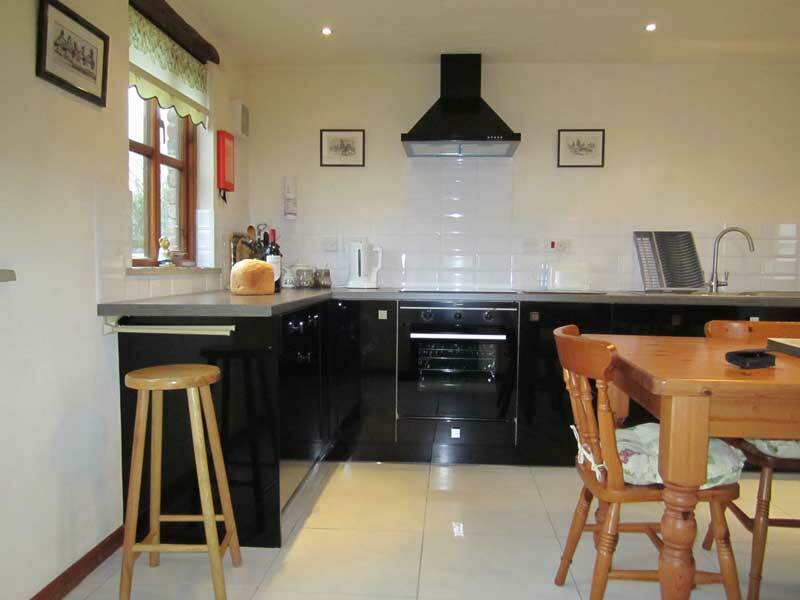 This cottage has a very large newly fitted kitchen including dishwasher, separate lounge with woodburner and downstairs shower room and an enclosed garden looking out over rolling countryside. 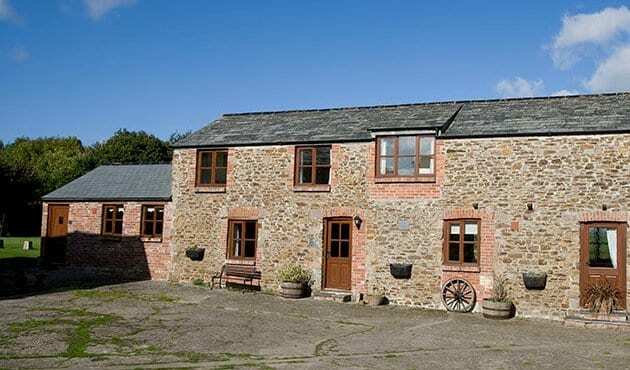 Other units at Budd’s Barn include Carthouse Barn and Swallow Barn. 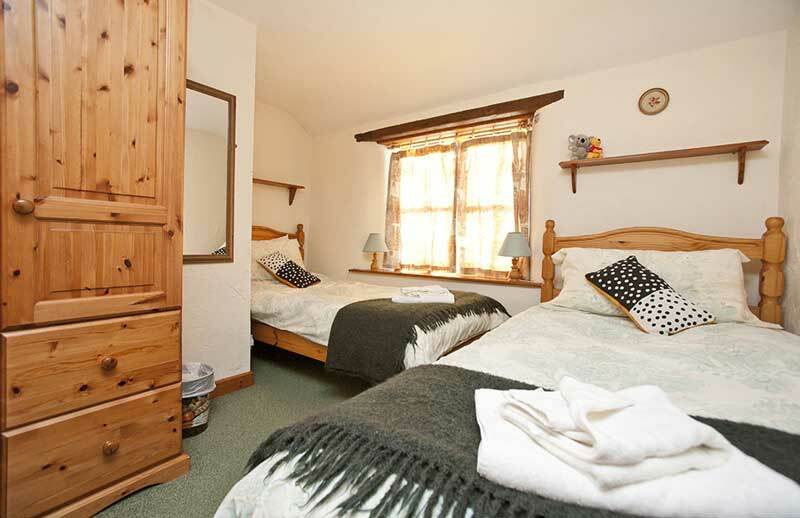 Four people in two double/twin bedrooms.